Perfect blend of composted bark and compost for growing great potted plants. Provides excellent draining and soil tilth, critical to great performance. 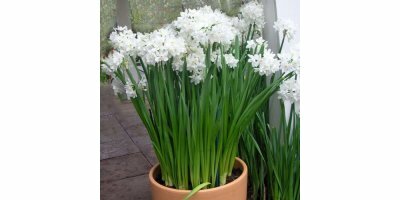 Ideal for beautiful containers of flowers or productive vegetables and herbs. Grow plant pot to pot on the bench. Use a medium light intensity greenhouse. Keep planting medium moist, but do not overwater. Use 60-63 F night temperatures. Lower temperatures can be used but the plant will take longer to reach the market stage. Greenhouse should be well ventilated. 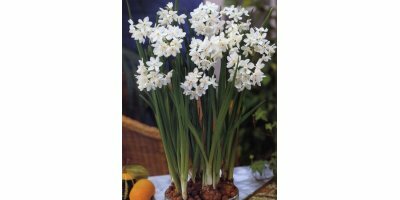 Paperwhites will bloom about 4-6 weeks after planting. By Gardino Nursery based in Delray Beach, FLORIDA (USA).